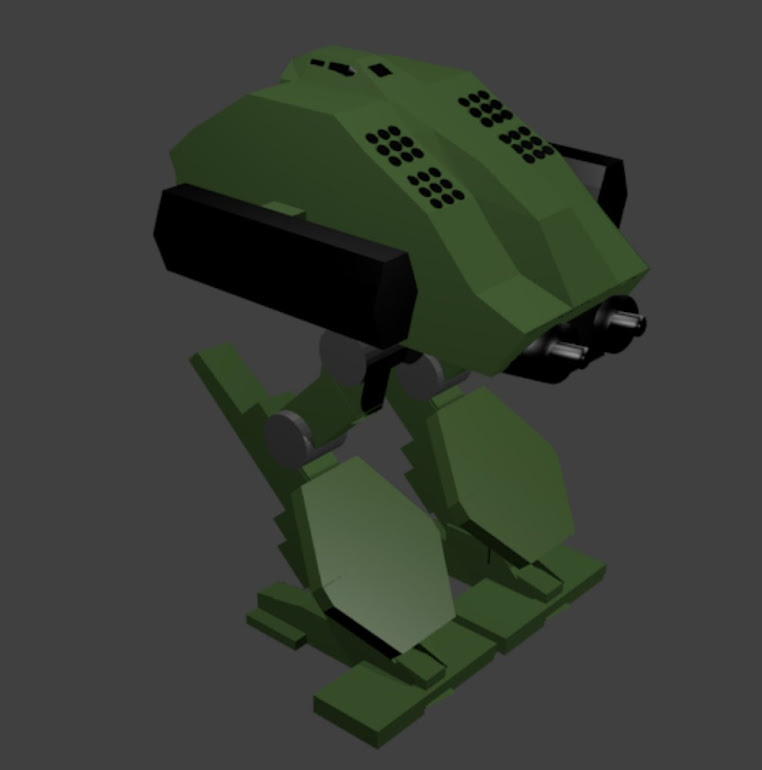 Can anyone tell me where to find some Battletech mech models, don't ask why... its a secret. Goodplace to start, fast answer.. Blend Swap uses the Creative Commons license system. and explain it very well. have you seen this tut? could add some Wow to it. I will enjoy seeing some more of this work.